The terrorist Mojahedin-e Khalq Organization (MKO, also known as MEK, NCRI or PMOI) has been reporting its activities and operations in Iraq as well as the status quo in the country to the French counterintelligence agency every two weeks for years, a report revealed on Monday. 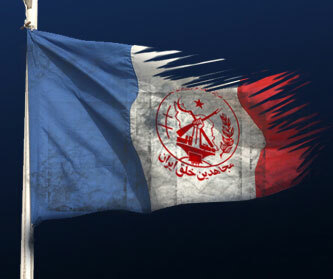 The MKO leaders were called to the headquarters of the French counterintelligence agency every two weeks to present their intelligence on the situation in Iran, Habilian Association – a human rights NGO representing the families of 17,000 Iranian terror victims – said quoting a report from the Lebanese al-Nahar daily. “We have had good relations with the French government since 2002 and had regular contacts with the French counterintelligence agency, interior ministry and president’s office,” Spokesman of the MKO in France Afshin Alawi told the AFP according to al-Nahar. “The counterintelligence agency had some meetings with us at its headquarters so that we present our reports on the events in Iran,” he added.